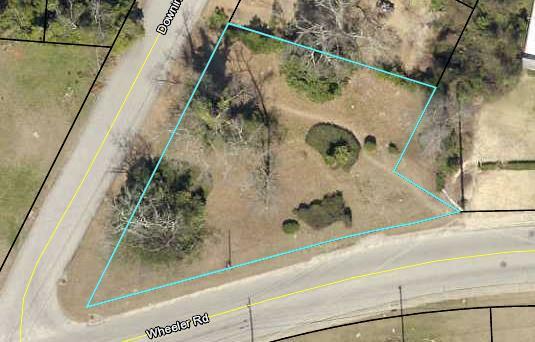 Corner 0.44 acre lot that backs up to Surrey Center. Property is suitable for building. Currently zoned residential.